At Stephen Dixon Joinery Limited we offer the full range of roof joinery services using traditional and contemporary methods. 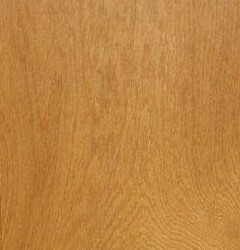 All our work makes use of high quality timber, both hardwood and softwood, all from FSC approved sustainable sources. All our designs are fully compliant with current building regulations. 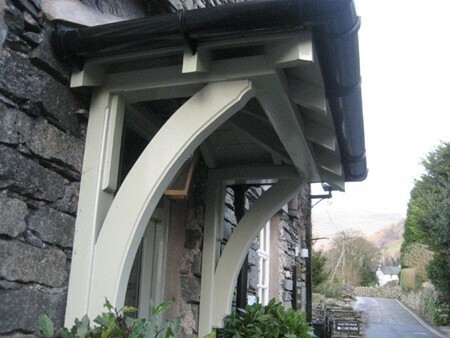 We are based in Grasmere and operate throughout Cumbria and the Lake District, and have done roof joinery work across the Lakes including in Penrith, Grasmere, Ambleside, Keswick, Windermere, Bowness, Langdale, Hawkshead, Coniston and Troutbeck. 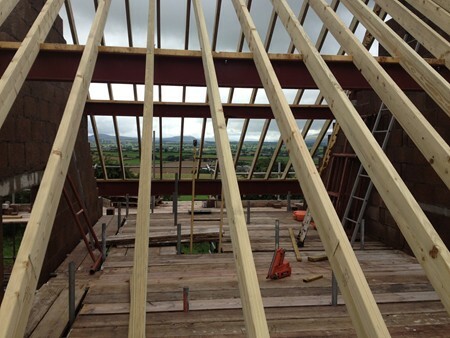 We have experience in the manufacture and installation of a huge range of roofs, roof trusses and joists. However large or small your project is we can guarantee a competitive high quality service. We also design, construct and install a range of wooden balconies, whether you’re looking to replace an existing balcony or design and install a new one. If you’d like to discuss any requirement for roofs and balconies please contact us.